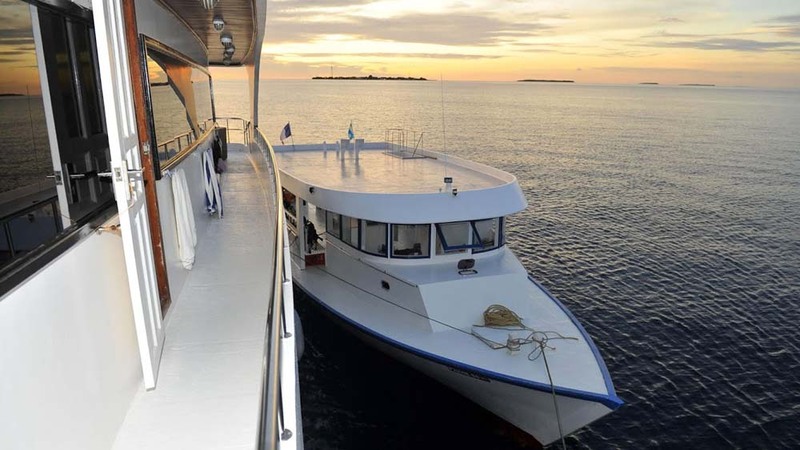 Emperor Voyager is one of the more popular Maldives diving ships, mainly due to the great reputation of affordable luxury and safe, world-class diving. 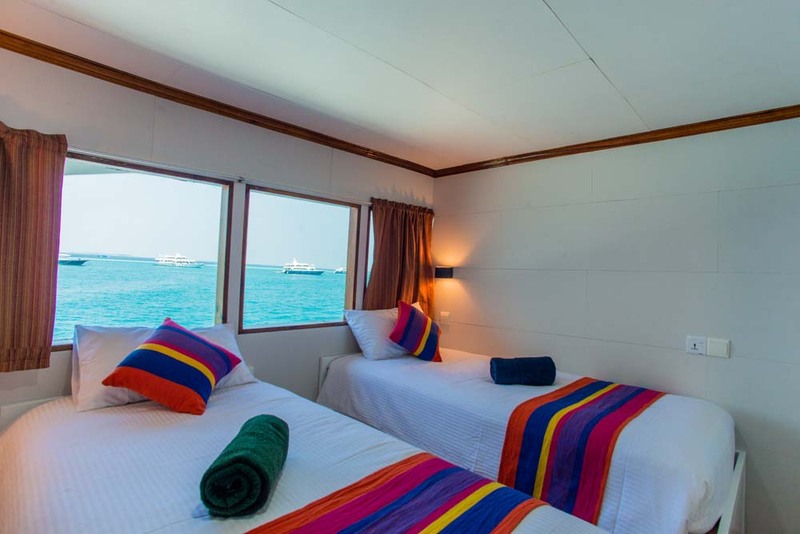 Taking no more than 20 guests on each week-long diving safaris around the best dive sites of The Maldives, Emperor Voyager has plenty of space for everyone. 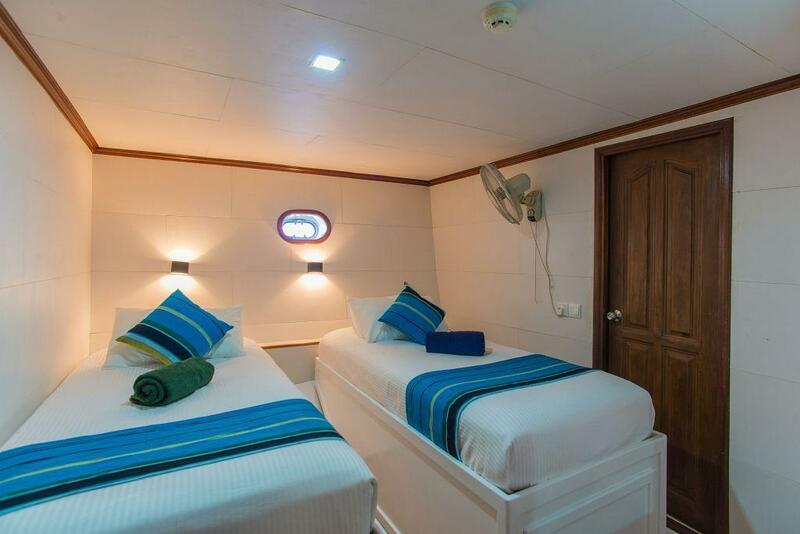 There are ten cabins on the boat’s three decks, and all have private en suite bathrooms, air-conditioning and a fan. 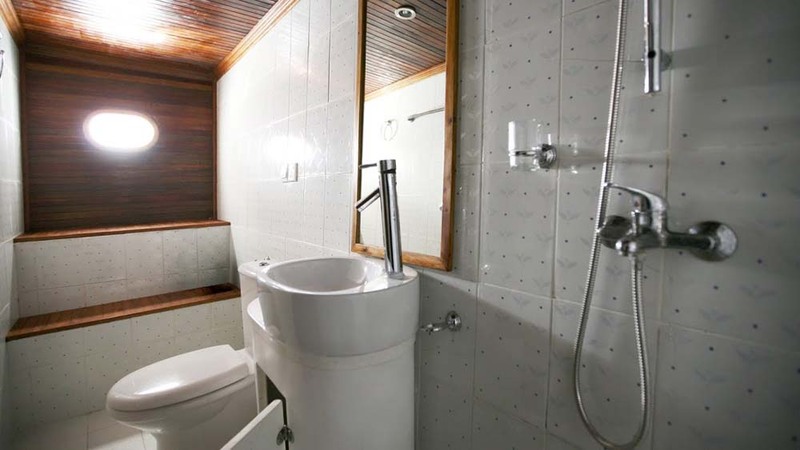 The double-bed cabins are particularly spacious, but all have enough room for guests to move around and relax. 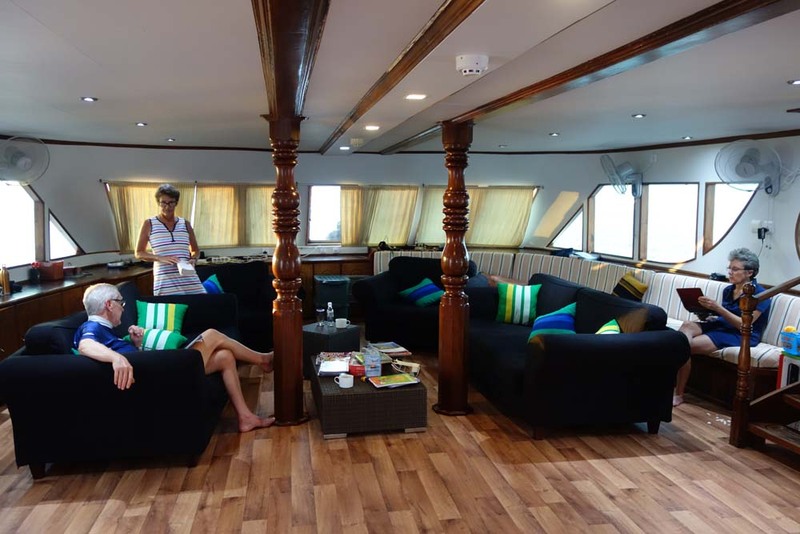 However, most Emperor Voyager guests socialize in the air-conditioned or open-air lounges. 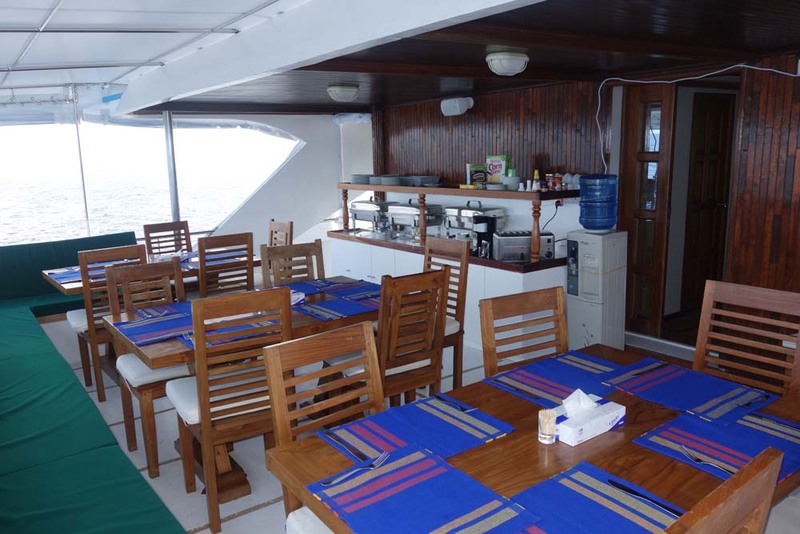 Unlike many other Maldives diving boats of this size, Emperor Voyager has communal areas on two decks, and these include al fresco dining and air-conditioned lounges. 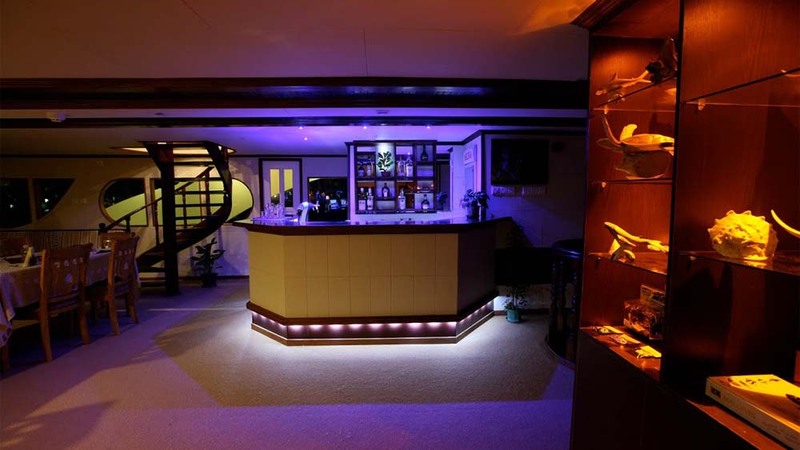 Comfortable sofas are all around, and there is a home entertainment system for enjoying a movie or playing back the day’s underwater video or photos. 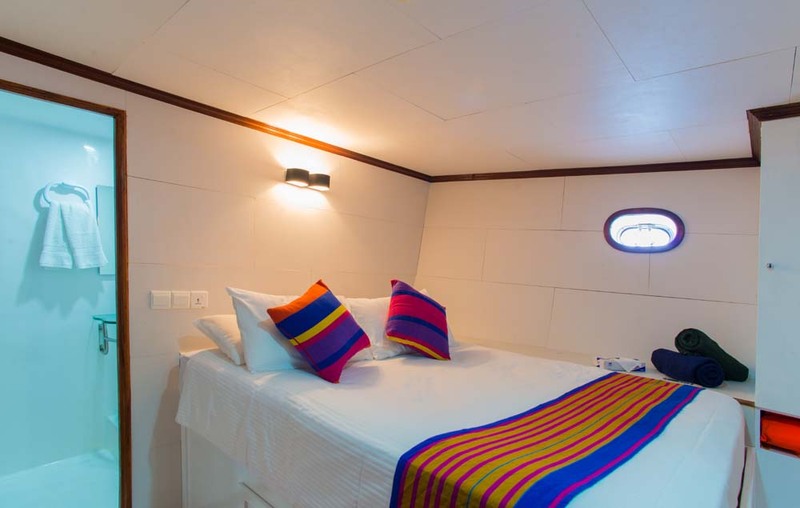 At 30 metres long and catering for just 20 guests, there would be plenty of space on a regular dive boat, but Emperor Voyager makes the most of every inch to maximise comfort for its week-long cruises to the best of The Maldives. 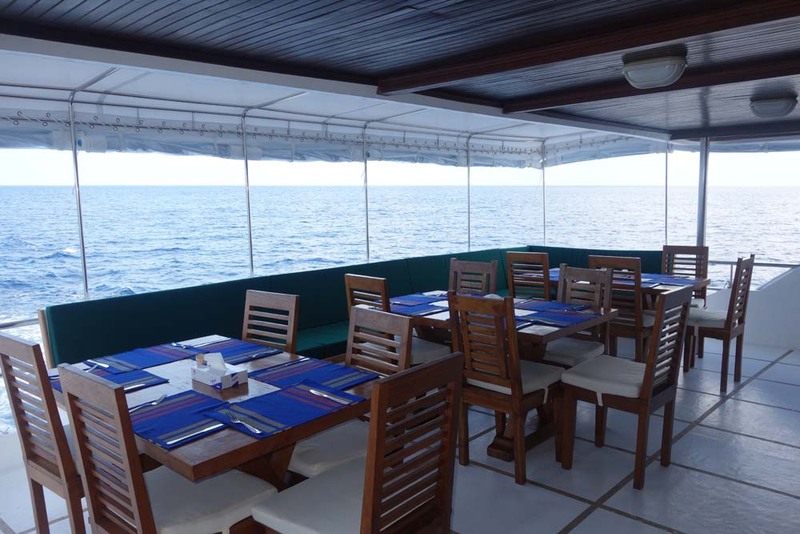 Therefore, almost all of the diving is done from the boat’s large tender, known locally as a ‘dhoni.’ This boat itself is 20m long and contains all the dive equipment, in addition to being ideal for dropping divers off and picking them up from precise locations without fuss or delay. 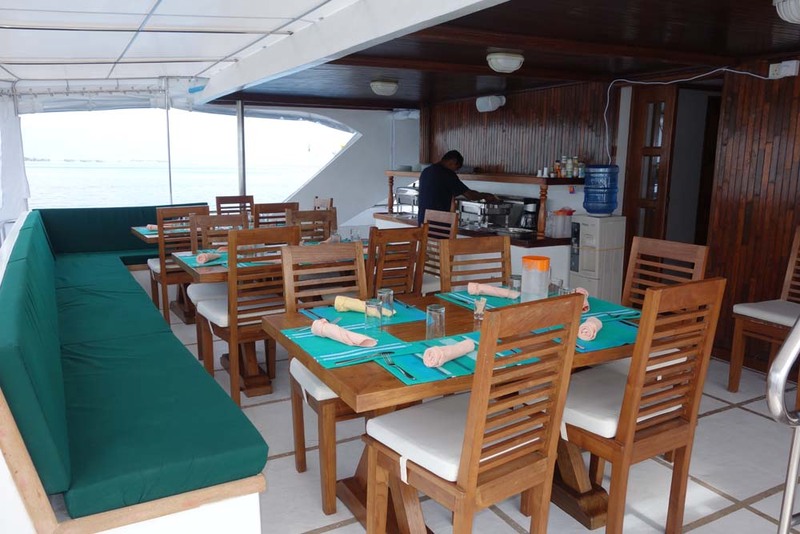 The usual itinerary for Emperor Voyager is one week sailing around the best dive areas, taking into account the level & needs of the guests on board as well as the sea conditions and marine life at the time. Courses are available upon request, but need to be pre-booked so that the staff can prepare. This also applies to rental equipment, which is cheaper to rent if pre booked. 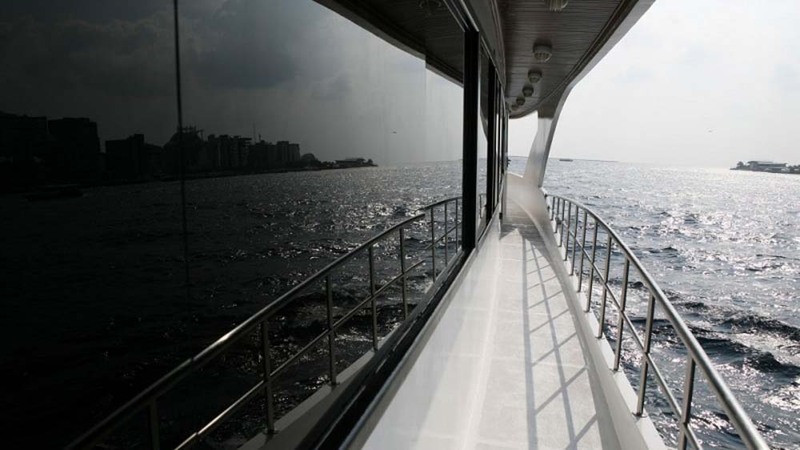 Please note that the use of SMBs and dive computers is compulsory on all of the Emperor Maldives fleet. This ensures that safety is paramount at all times. Certified divers of all levels are welcome. 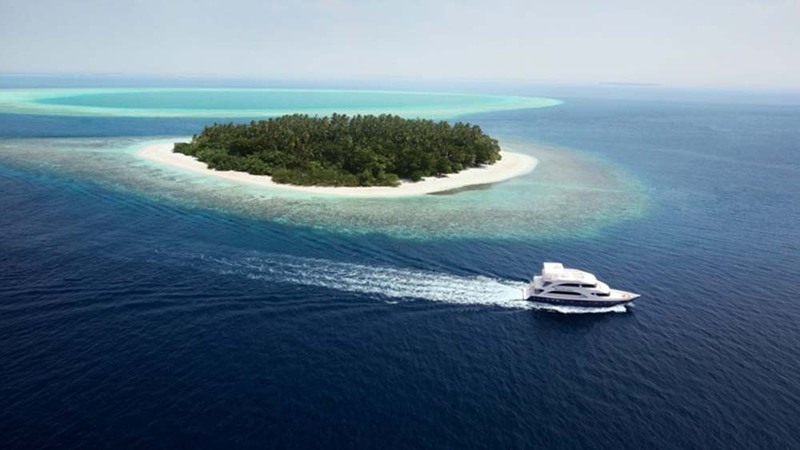 Those with less experience can enjoy the special care of the experienced dive guides. Nitrox fills are free for certified divers, and the boat is set up to serve divers with rebreather equipment from certain brands. Please contact us well in advance, though. PADI & SSI diving courses are available upon request, but need to be pre-booked so that the staff can prepare. 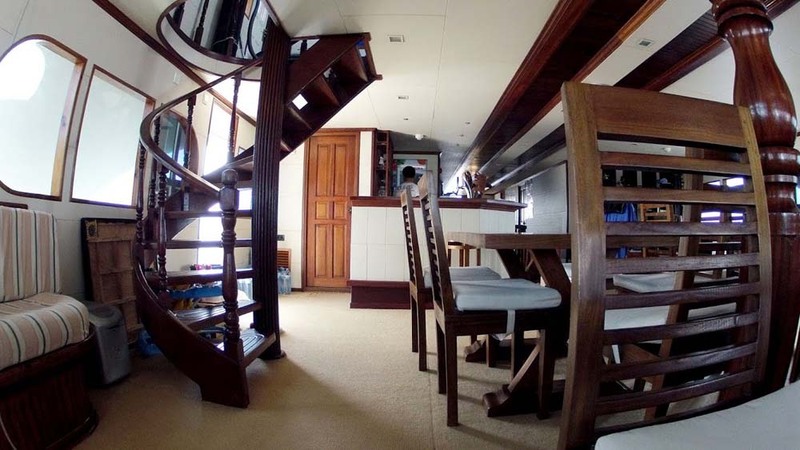 Rates are also cheaper for pre-booked courses than taking a chance by deciding after boarding the boat.